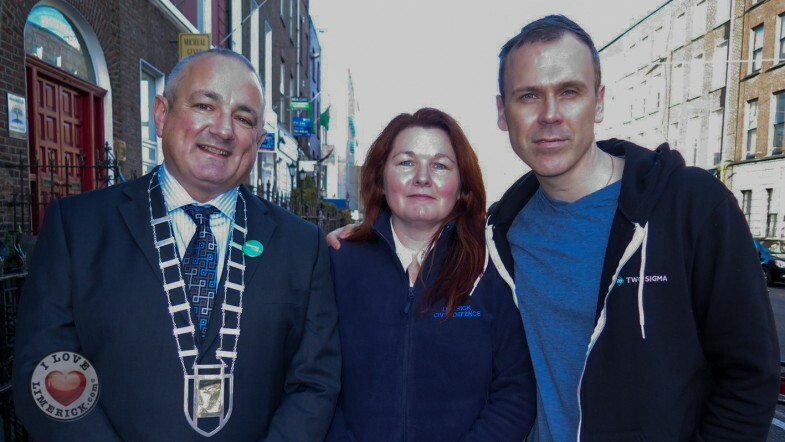 Pictured: Jerry O’Dea, Metropolitan Mayor of Limerick, Cecelia O’Flaherty, Founder of Honouring Aaron and Richard Lynch. Picture: Michelle Hogan/ILoveLimerick. An U10’s Basketball Blitz event in aid of Honouring Aaron, a Limerick fundraising initiative, was held on Sunday December 6, 2015 at Presentation Primary School gym on Sexton Street. Honouring Aaron, previously titled ‘Remembering Aaron’, is an organisation which raises funds for a number of children’s charities in the Limerick area. The event saw a number of U10’s Limerick basketball teams take part, followed by a cake sale. There was a cover charge on the door and a charge for entering the basketball blitz. Honouring Aaron, set up in memory of nine-year-old Aaron who died tragically in 2014, has raised up to €15,000 in total since its establishment. Cheques were presented on the day to charities who have been the beneficiaries of the initiative, with Jerry O’Dea, Metropolitan Mayor of Limerick, in attendance. It was the second year running of the Basketball Blitz in memory of Aaron, with a fun-filled event having taken place in 2014. Basketball meant a great deal to Aaron as a member of the Limerick Laker’s, whose jersey was retired last year in a mark of respect and remembrance at the blitz event in 2014. Temple Street will remain as an annual beneficiary of Honouring Aaron, with two Limerick charities, The Blue Box and Sophie’s Journey Foundation, both benefiting from the fundraising initiatives of Honouring Aaron in the future. Cecelia O’Flaherty, Aaron’s mother, spoke about Honouring Aaron and why Temple Street Children’s Hospital was her chosen target for the donation. “After Aaron left Galway University Hospital he was brought to Temple Street Children’s Hospital. They were so good to him there. “They were all touched by Aaron in the time that he was there, they would bring him presents all the time,” Cecelia said. 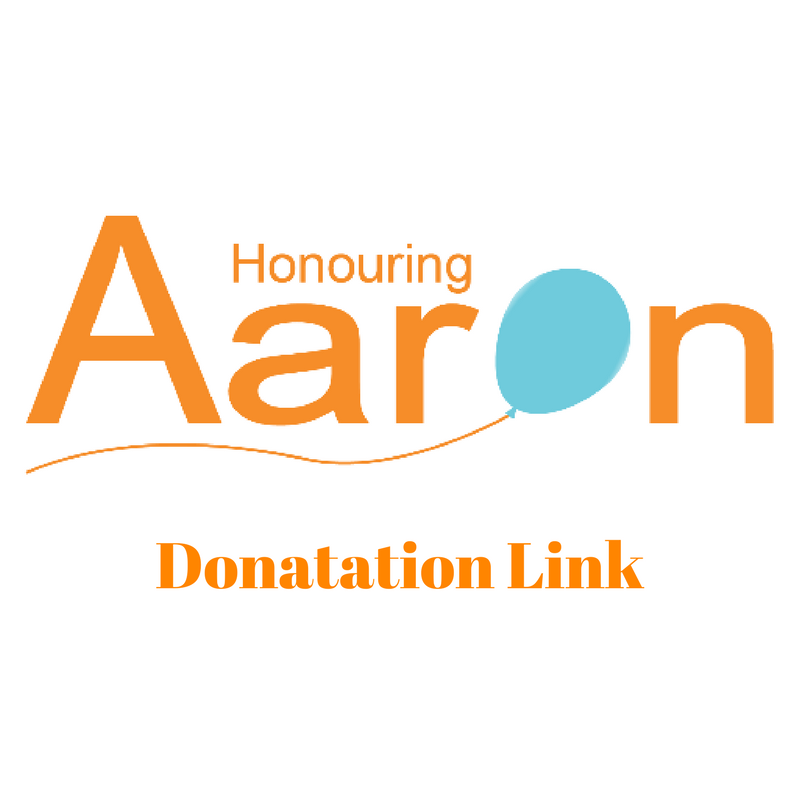 Since its establishment, Honouring Aaron has raised money for a number of local charities, such as; Claughan GAA Club, Limerick Laker’s Basketball Club, Cliona’s Foundation and the Bumbleance. The 2014 UL Sport Kids Run took place in Aaron’s memory last year, the day before the Barrington’s Hospital Great Limerick Run. Funds raised from the Great Limerick Run go to Galway University Hospital, where he was airlifted to after his accident, and to Temple Street Hospital in Dublin, where he spent his final days.